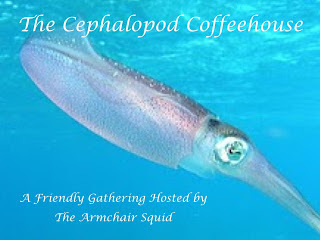 This is my first outing at the Cephalopod Coffeehouse and I know I’m in good company and look forward to being introduced to other books and authors. During August I read nine books including one anthology of short stories. Four authors were already known to me and three were new authors. One new author I liked so much that I read a second book by her this month. 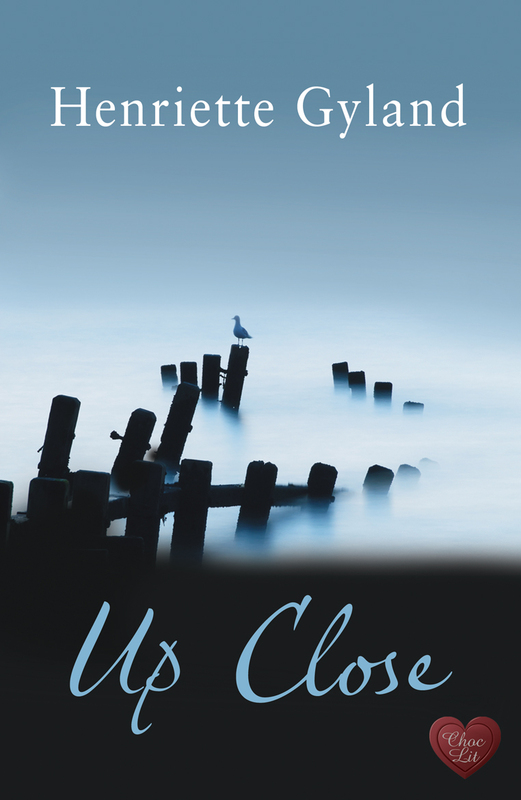 The book is set in Norfolk in England in a small, rural community with all that entails in nosiness and everybody knowing everybody else’s business. Lia’s grandmother suffers a fatal heart attack and it falls on Lia to return from the US where she is working as a doctor in ER to put her grandmother’s affairs in order. This is a gripping tale, suspenseful with several twists and turns. What I particularly like about Henriette’s writing is that all her characters (even the minor ones) have enough depth to them to make you want to know more about them whether you like their characters or not. There are ordinary details in this book that are described so well that they are never boring or tedious to read, for example, a wayward heating system, a clapped out car and of course, Jack the dog. I read this book every minute I could spare because although I worked out ‘who’ was responsible I still didn’t know ‘how’ until the very end. 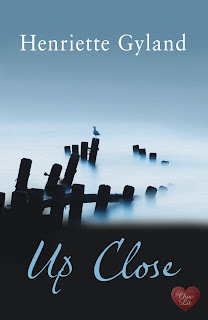 It could be classed as romantic suspense or chick lit but either way I found it a very enjoyable book to read. Sounds like a fun read Sally! I love to be surprised in the end. I love books set in England, especially the rural areas, and any book with a dog has my interest. :D Sounds like a great read. Nice to meet you through this hop! I think I am not interested in romances at the moment, but I'll make a note of the author. It sounds nice and immersive . "What I particularly like about Henriette’s writing is that all her characters (even the minor ones) have enough depth to them to make you want to know more about them whether you like their characters or not." This is just the salve I need after reading a serious book of nonfiction. I love stuff like this. That sounds like a lot of fun. I am always impressed when a teacher manages to build a compelling story around unlikeable characters. I think the TV show Mad Men is a good example. I may have to get this book, since I love suspense and chick lit. Totally sounds like something I'd like! Sounds like my kind of book Sally. I must lay my hands on it. It's a true gift when a writer can make even the normal, every day things interesting. I must admit I've never heard of this author but the book sounds great. I too think this sounds very appealing. And I enjoy authors who can give life to ordinary things through well-written details!